When work calls, you better be prepared. With this Class 3 T-Shirt, you’ll be prepared for a long day of work without having to worry about your safety. 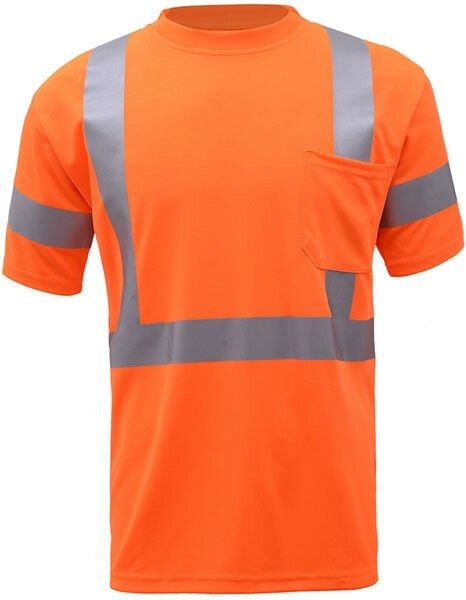 Featuring ANSI Class 3 compliance, flexible reflective tape and an ultra-cool microfiber design, this safety shirt is sure to keep you cool and highly visible whenever you wear it. Available in orange or yellow.